The national short film competition JUNGER FILM is the heart of FiSH. The partaking films have a maximum runtime of 30 minutes and the maximum age limit for the directors is set at 27 years. In the previous year, more than 400 young directors have submitted their short films to the annual competition. 30 to 40 of all submissions are then selected to be shown during the festival. What makes JUNGER FILM so special is the open and communicative atmosphere between filmmakers, the jury and the audience. Through said communication, FiSH becomes a “school of speaking about films”. After every screening the filmmakers are interviewed and after every film block the jury openly discusses the movies on stage, contrary to a lot of other festivals. This approach to film screening provides a direct path for criticism and praise between the directors, the actors and the audience. The jury consists of five yearly changing film experts, such as directors like Andreas Dresen, Sven Taddicken, Dietrich Brüggemann, Robert Thalheim oder Özgür Yildirim, actors and actresses such as Susanne Bormann, Charly Hübner, Sandra Borgmann, Gabriela Maria Schmeide and Ronald Zehrfeld. A variety of film editors, lecturers and producers, such as from ZDF Das kleine Fernsehspiel, the AG Kurzfilm, Rocketbeans TV or epd Film, have also been part of the jury. 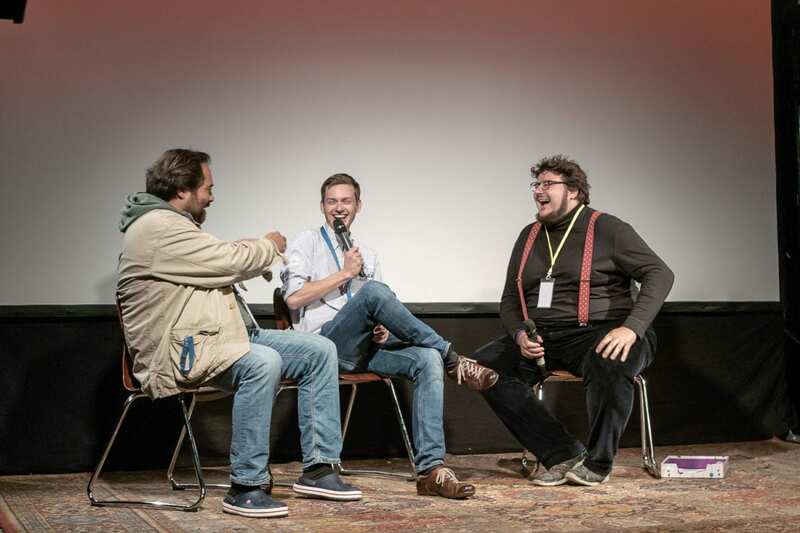 The top-notch hosts from the last years include the directors Axel Ranisch and Tobias Wiemann. With a value of 9.000 Euros this is the prize for the highest jury rating in the competition of the JUNGER FILM. The winner will be established through public jury votings about the medal ranks, possibly only after a run-off. The prize money of 4.000 Euros is provided in equal parts by the Rotary Club Heiligendamm, for now twelve years consecutively, and by the Minister of Culture of M-V, for now four years. A prize for the youth encouragement of the Kulturelle Filmförderung with a value of 5.000 Euros, which will be sponsored by the state government, will be added as well. A submitted film project has to be in accord with the criterias (such as state relatedness) of the Kulturelle Filmförderung MV. The prize winner will have said budget at their disposal, and the usual restrictions and examinations of the selection panels do not apply. Thanks to the prize donators. The cinema crew of the Kulturkosmos Müritzsee e.V. 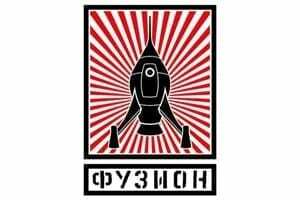 is awarding the Sputnik to an extraordinary Film in the competition of the JUNGER FILM. The prize should be seen as a funding for young filmmakers beyond the mainstream and includes 500 Euros. The winner is then invited to show their film in the cinema programme of the Fusion Festivals. The prize is awarded by: The Cinema Crew of the Kulturkosmos Müritzsee e.V. 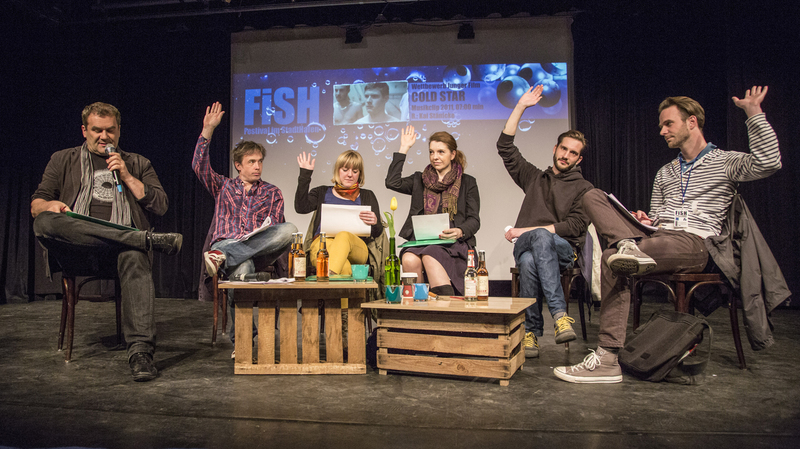 FiSH is a nomination festival for the “Deutschen Nachwuchsfilmpreis” by up-and-coming. The international Film Festival takes place from the 22nd to the 26th of November 2017 in Hannover. The films shown are a selection of German films as well as films from over 40 other countries. 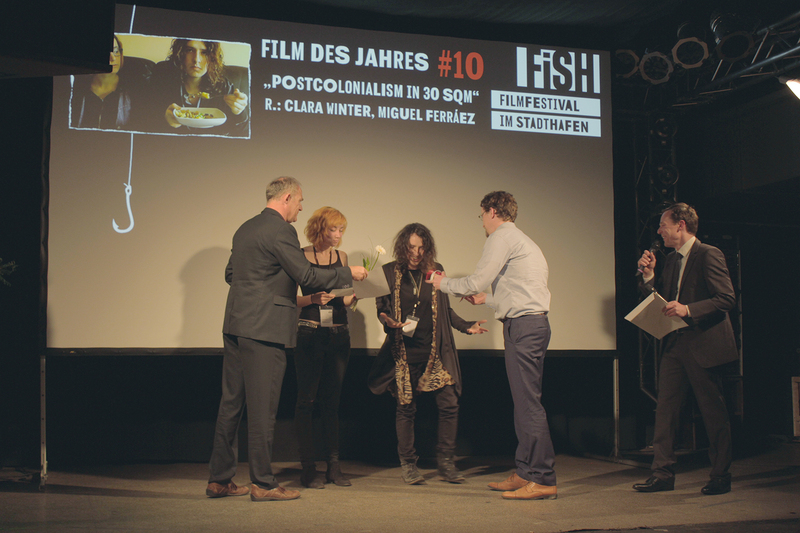 FiSH can nominate the filmmakers for the “Deutschen Nachwuchsfilmpreis 2017” at up-and-coming. The nominees have the possibility to propose a film of their making, until September 1st 2017, for the competition. The festival’s interactive prize “777 Euros plus X go to…” turns every audience member into a part of one large jury, the audience’s taste decides! 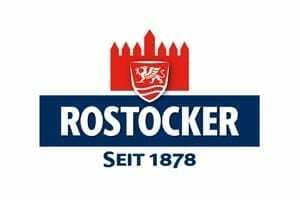 The 777 Euros foundation are provided by a company from Rostock that clearly knows a lot about taste: The Hanseatic Brewery Rostock. After every film block the audience evaluates. This happens on a scale from 1 (phenomenal) to 6 (bummer). The ballot can be found in the programme. The film with the best average wins! The audience does not only decide, they influence the prize as well: by collecting tin. Please let it jingle (and rustle). Thankyou! The prize is awarded by: the audience.